The Biggerplate survey – what can we learn? 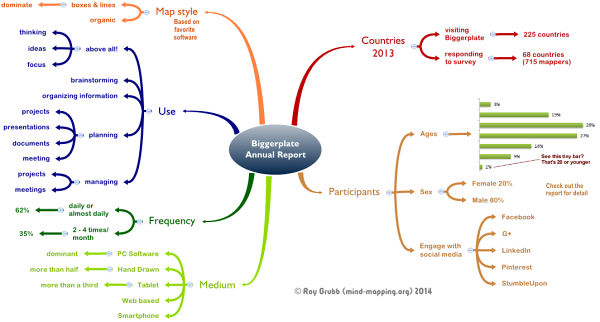 Have you seen Biggerplate’s Annual Report on the state of mind mapping as 2014 commences? It’s a fine piece of work consolidating the views of 715 mind mappers from around the world, collected over several months. The folks at Biggerplate made a serious and persistent effort to get the word out and the result is a goldmine for people like me who find mapping so useful that they take every opportunity to evangelize it. Anyone offering help on mapping topics across social media will have had the impression that mentions and questions have increased over the last 12 months. Biggerplate’s membership figures provide objective evidence that this apparent growth is really happening. The age range analysis on page 8 supports my belief that the positioning of mind mapping primarily as a technique for students is not optimal. While responses to an opt-in survey do not indicate numbers actually engaged in mind mapping, they do indicate how the level of interest in the subject is spread across the age ranges and a mere 1% under the age of 20 is a very thin slice. Mind mapping is widely taught in schools in the UK, USA (though there, mixed with concept mapping), Malaysia, Indonesia and Hong Kong, mainly through the direct or indirect efforts of Tony Buzan, I would judge. I suspect that Canada, the Netherlands and France also teach it in schools, but am less sure about that. The gender mix shown on page 9 mystifies me, and it would seem, everyone else as well. Liam, has anyone tried to analyze the gender mix of those submitting maps to Biggerplate, and those attending Biggerplate Unplugged? That would provide two additional data points and a reality check. On page 15 we can see the strong survival of hand-drawn maps in a digital world, which shows that many mappers still enjoy the physical process. Some go out of their way to produce attractive, engaging visual designs – others just want to capture fleeting thoughts without having to struggle with technology. But the degree of overlap with software use shows that most of us use both approaches. Keen mind mappers will use mapping for almost anything and we only work in groups some of the time, so I would expect solo use to dominate, but expectation is just a guess – now we have the solid data set out on page 20. The word-cloud on page 22 has no mention of ‘learning‘ or ‘studying‘, further supporting the point made above about the age range. The proportions may have been skewed downward by the self-selected sample of respondents to the survey, but this is a convincing corroboration. 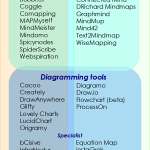 The second word-cloud on page 22 is a powerful snapshot of what mind mapping is about. The wisdom of crowds and the wisdom of (word) clouds! The dominance of Mindjet’s MindManager in trials reflects its very early establishment on the market (as Mind Man) around 19 years ago and its continued development and power. 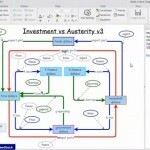 Despite that, iMindMap has pulled into a powerful second place in just over seven years. So there we have it, the state of mind mapping at the start of 2014, and a benchmark to help us reflect on progress this time next year. 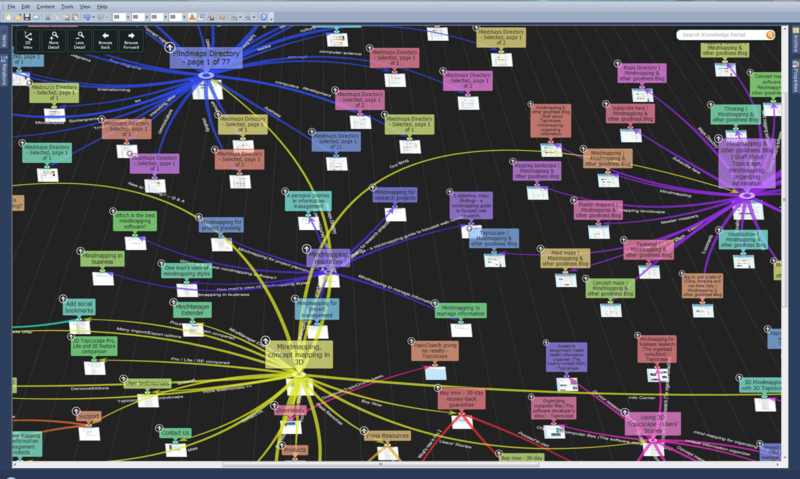 * iMindMap can make boxes, it’s true, and box & line mapping tools can make somewhat-organic maps — the map above was made with Xmind — but these are not the default uses of the tools. Thanks for this in-depth and insightful review of the Annual Report, these sort of review posts add a further (and very useful) layer to add to the overall aim of the project – better understanding and analysis of the mind map world. Regarding the gender question you ask – I think this could be done with regards to the Unplugged attendance, and my gut feeling is that the male/female ratio over the 3 events in 2013 would reflect a male dominance, but I don’t feel it would be quite as extreme as the percentages found in the report. I’ll follow this up. Slightly harder to quantify in terms of population and contributors on Biggerplate, as we don’t ask for this information from people, so we do not have the data to work with. Maybe something for us to look at. Thanks again for the thoughtful response, and your contribution to the report itself! 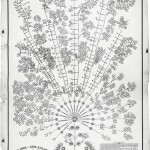 One possibility would be to collect all given names and sort them into male/female/undetermined columns. Not a trivial task, I know. Excellent review of the report Roy! 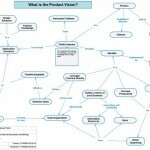 I like your Mind Map! Incredibly difficult to get an accurate reflection of users gender from either this report, the Biggerplate membership or the #BPUN attendance. Canada Does not teach Mind-mapping in schools I suggest. At least not public schools maybe ritzy private ones? It’s always suggested make an ‘outline’ before you write a essay or story but not suggested to try a mind-map just a vertical linear sketch outline or a ‘timeline’ . I think it’s gotta be planned popular ignorance from the ruling? But then I’m way to suspicious of things.